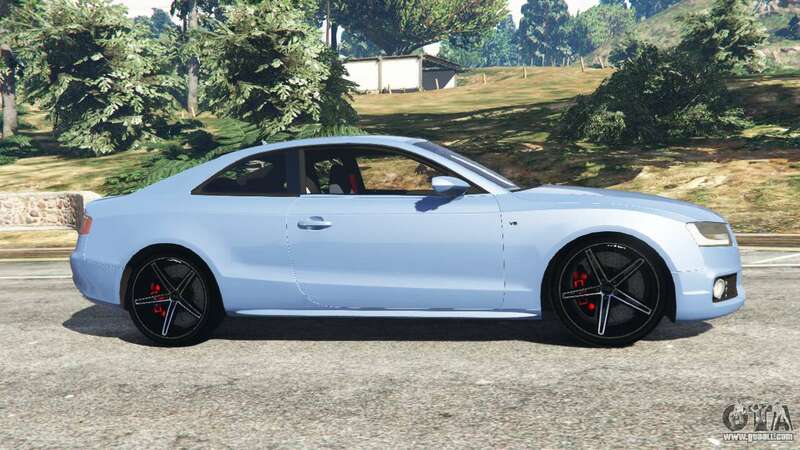 Audi S5 Coupe for GTA 5. 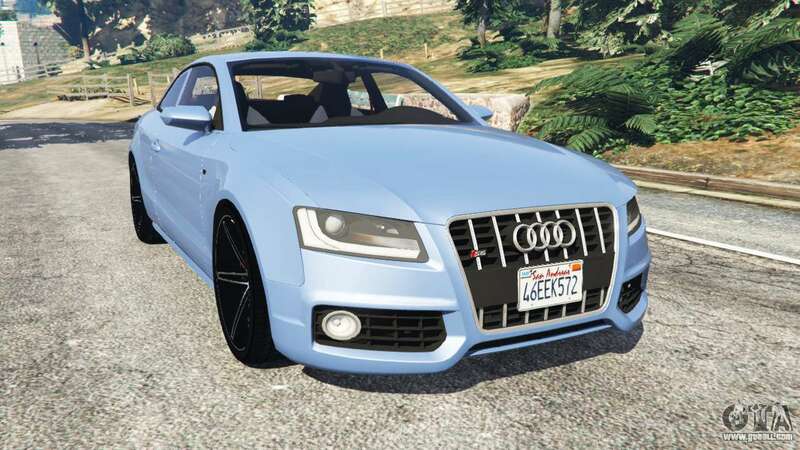 Sports replacement car Obey Tailgater. 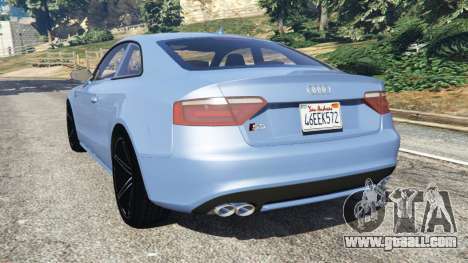 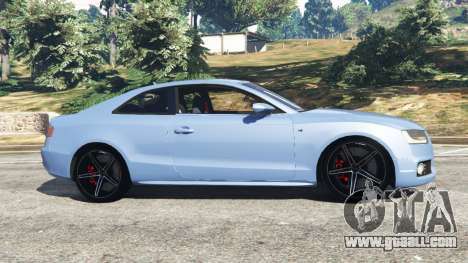 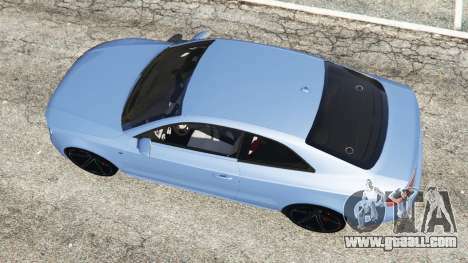 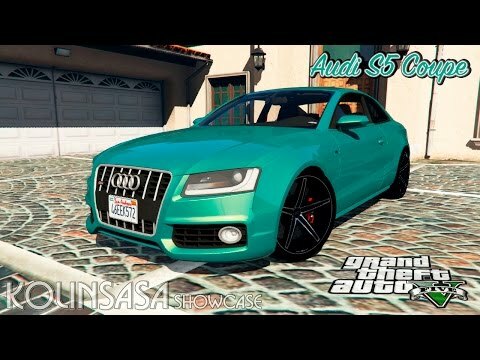 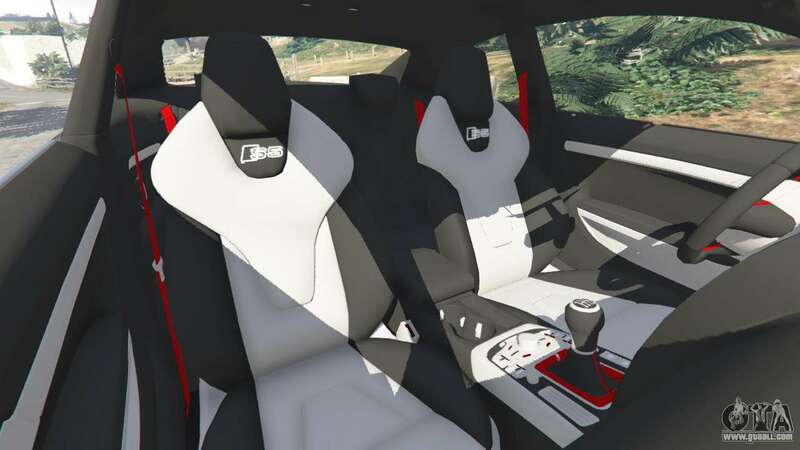 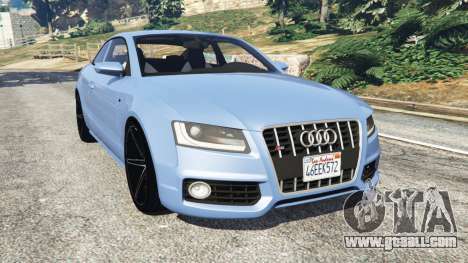 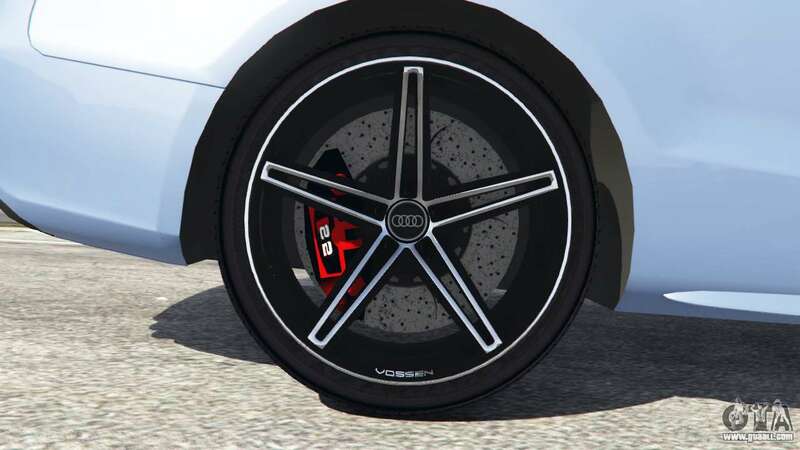 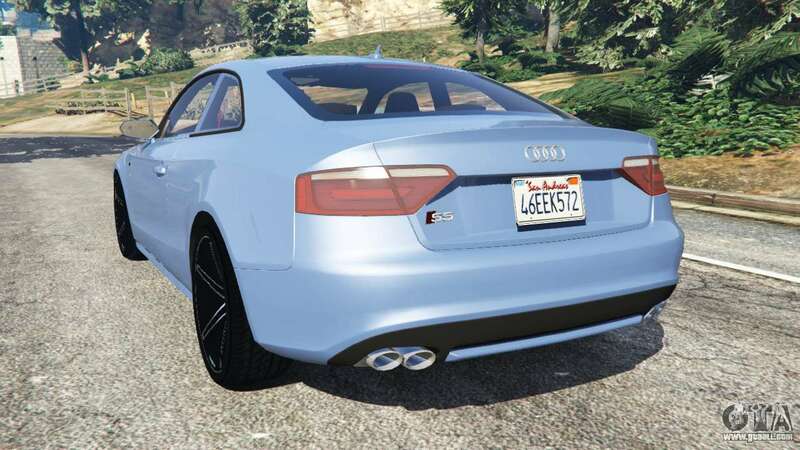 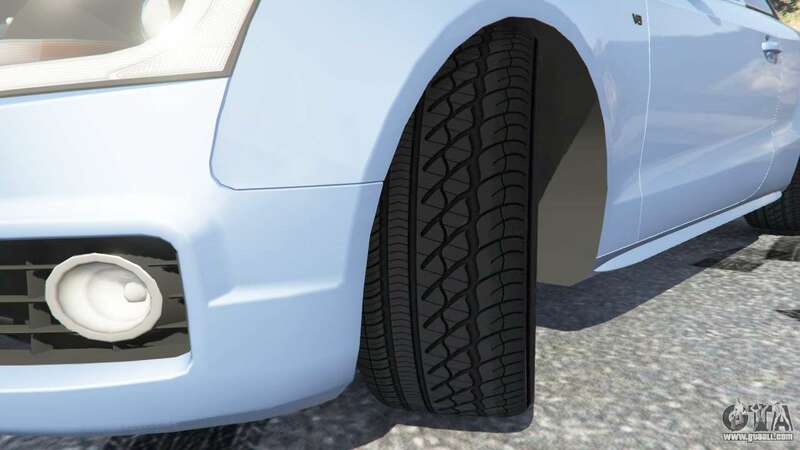 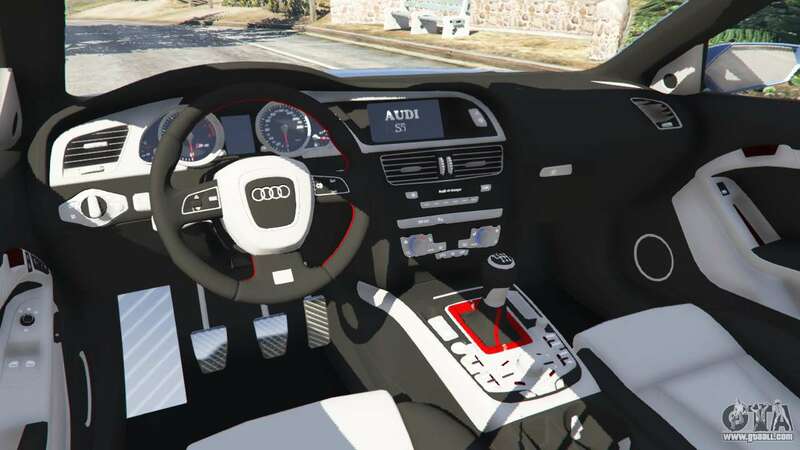 Download mod Audi S5 Coupe for GTA 5 you can click on the links on this page.